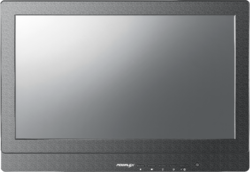 The HC-1521IR is a high-end infotainment terminal with a 21.5 IR touch screen display. It offers real versatility for a variety of interactive solutions including self-service kiosks, kitchen display systems, and healthcare computing solutions. It can be customized for each specific usability requirements – in a kiosk, on a pole with mounting and hardware options. More than just visual appeal, the patented fanless architecture allows the terminal to run in harsh or high-traffic environments and under near-silent operation. 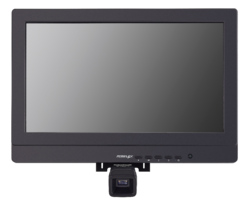 The HC-1521P is a high-end infotainment terminal with a 21.5 PCAP touch screen display. It offers real versatility for a variety of interactive solutions including self-service kiosks, kitchen display systems, and healthcare computing solutions.